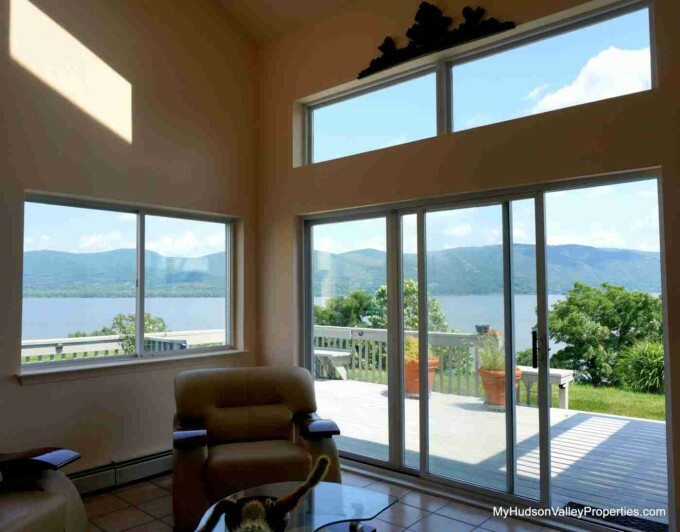 Views of the Hudson River right outside your door! Condo living can be a great choice. When looking for a condo in the New Windsor area the Plum Point Condos have much to offer. Included with your townhouse is a swimming pool, community house with a gym and tennis courts. Condo living works well for those that don’t like to DIY taking care of the yard. Included in your commons charges are plowing, trash pickup and lawn care. The location is convenient and not only can you have some great Hudson River views, but you are living nearby just about everything you need. Just 63 miles north of New York City this is a great commuter location. Most units have two or three bedrooms. The condos have been built in phases and do vary in age and styles. All but the original brick building and chapel building were built as condos. Converted units from the original structures have unique floor plans and some have views of the Hudson River. Oh those views! This waterfront unit sold in 2016. I’d be happy to find you another. All new units have an attached garage. If you are in the market for a Waterfront Property, this is the place to be. The views of the Hudson River are fabulous. Not all units are with views as those go rather quickly. Take a look at the info and see the photos. They speak to why these homes don’t last on the market for long. 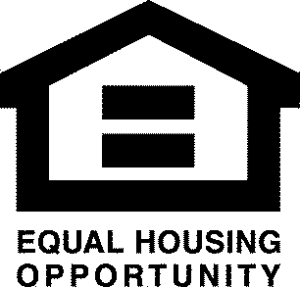 This advertisement does not suggest that the broker has a listing in this property or properties or that any property is currently available for sale at this time. Search the Hudson Gateway MLS for all condos by city and price. Let me know what you find of interest!